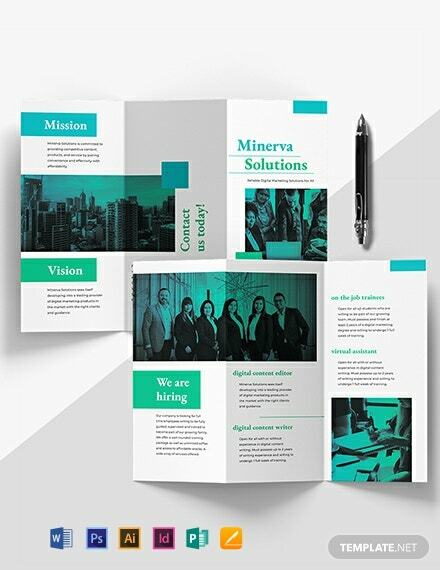 To ensure that you are gaining clients for your IT business, you will need a superb promotional tool that will back your marketing strategies up. 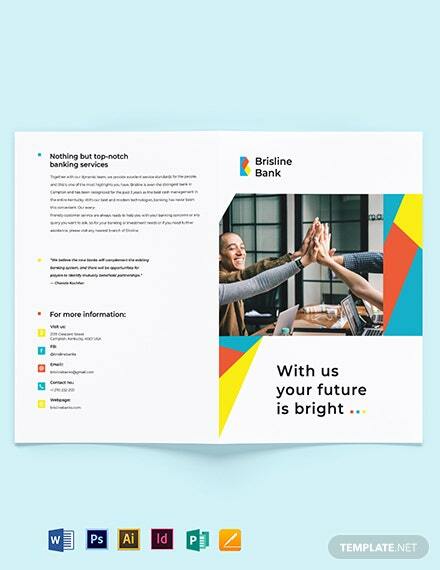 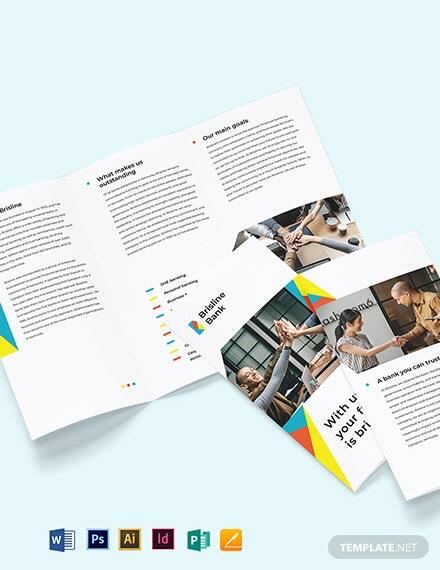 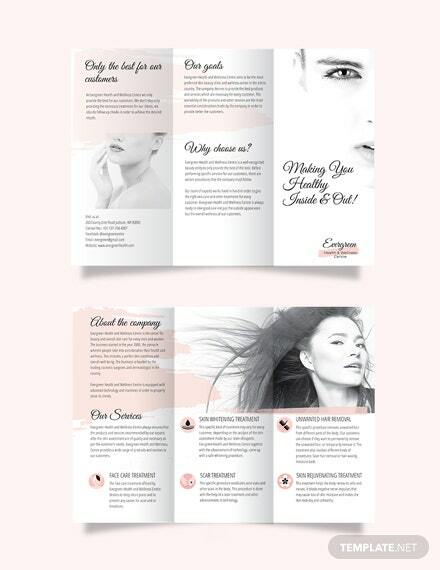 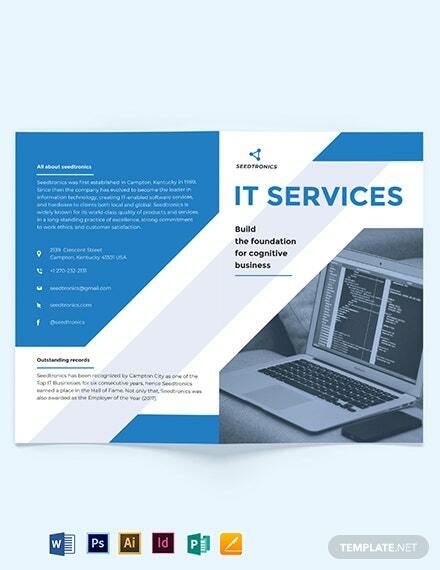 Lucky for you, we have this IT Business +More Bi-Fold Brochure Template that is available for you to use. 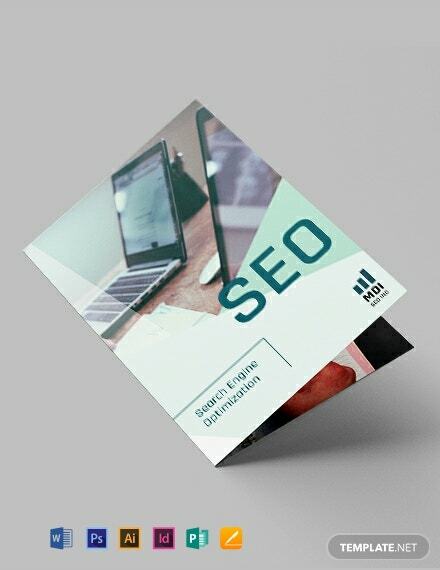 It allows you to inform potential clients about the services you are providing, how and where you can be contacted, and other important details about your business that makes you different from your competitors. 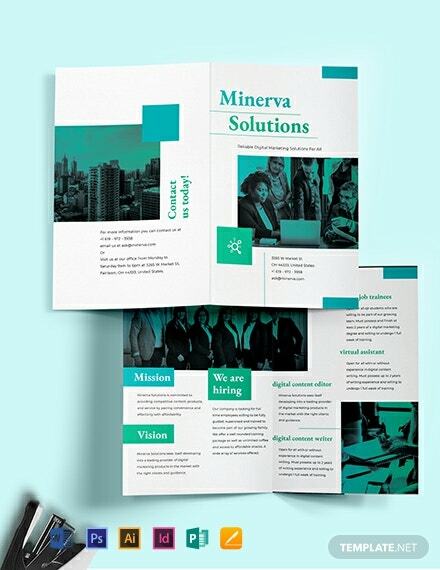 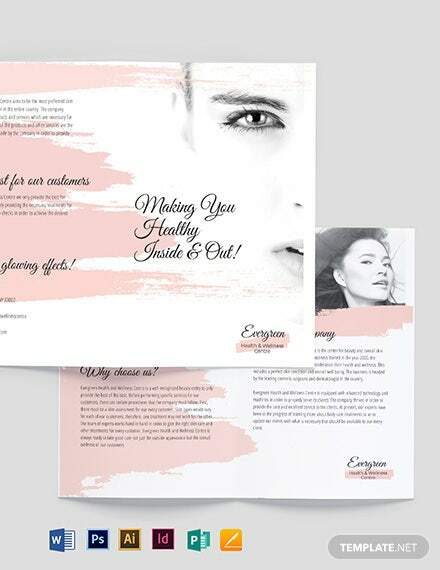 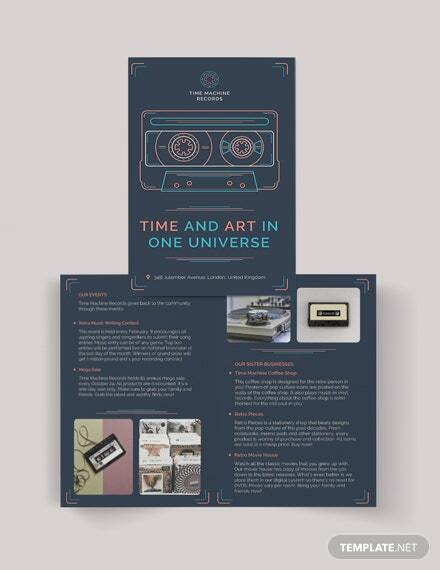 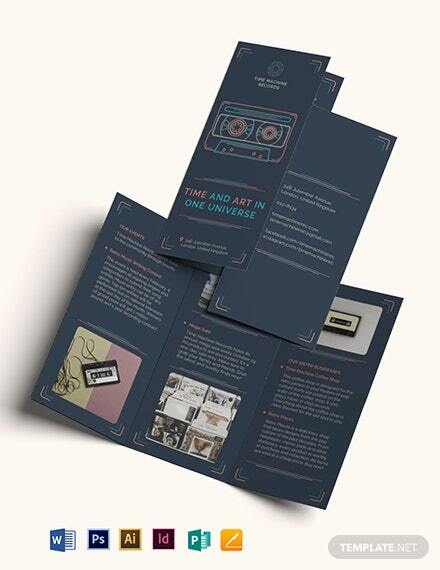 Our product also includes stunning graphics and designs to make anyone be compelled to read your brochure and potentially become a customer. 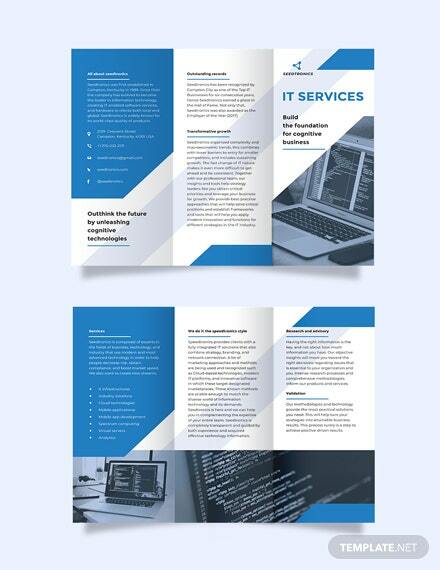 Download now and you can edit our IT Business Bi-Fold Brochure Template to make it fit your details.